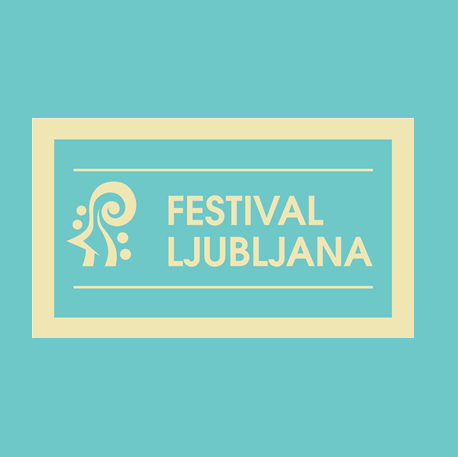 For the third year in a row the Ljubljana Festival will also take place on the Ljubljanica, the river of seven names. Join us on a musical voyage in the intimate setting of pleasure boats on the river and see the city from a unique perspective. Musical performances will be provided by students from Ljubljana’s Academy of Music and Conservatory of Music and Ballet, appearing in a variety of chamber ensembles.